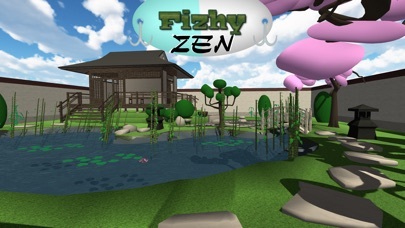 Fizhy Zen App Data & Review - Games - Apps Rankings! An old school puzzle game. 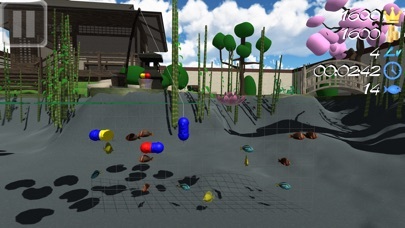 Catch all the fish in the pond located in an idyllic japanese garden by putting together chains of at least four same-colored fish or bait parts, either horizontally or vertically. The baits are thrown into the middle of the pond and slowly sink down. They can be moved right, left or down and be rotated in 90° intervals. Once a chain of at least four parts is built, all involved fish are biting and pulled ashore. Creating several chains in the same move awards more points. 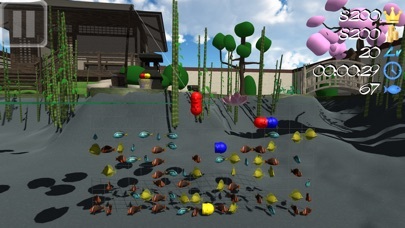 Swipe your finger across the screen to move the baits. disable the relaxing background music. 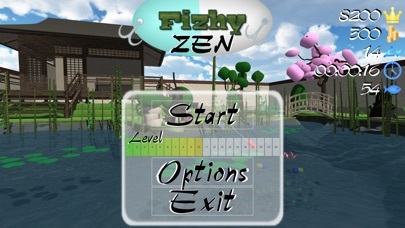 The applications Fizhy Zen was published in the category Games on 2019-02-11 and was developed by Michael Groenert. The file size is 121.63 MB. The current version is 1.3.0 and works well on 8.0 and high ios versions. Supporting devices with smaller screens. 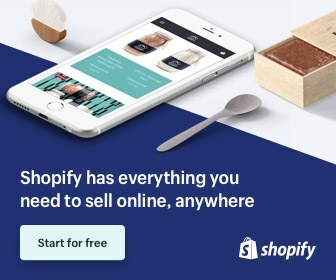 Do you like Fizhy Zen applications? Please share!